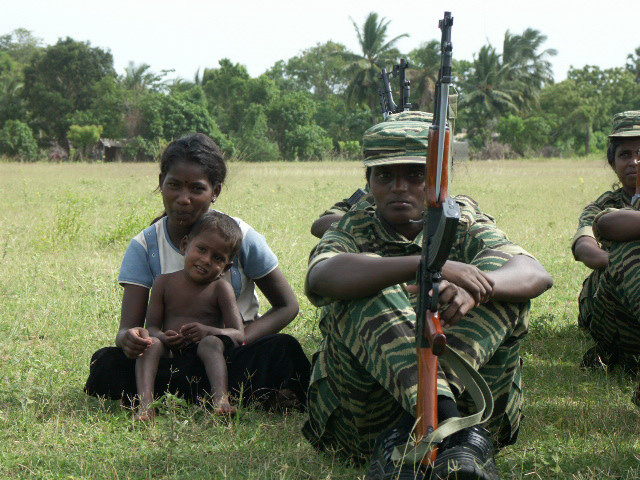 MANNAR, Aug 24 2016 (IPS) - As Sri Lanka readies to begin the grim task of searching for thousands of war missing, those doing the tracing on the ground say that they still face intimidation and threats while doing their work. The government will set up the Office for Missing Persons (OMP) by October following its ratification in parliament earlier this month. The office, the first of its kind, is expected to coordinate a nationwide tracing programme. 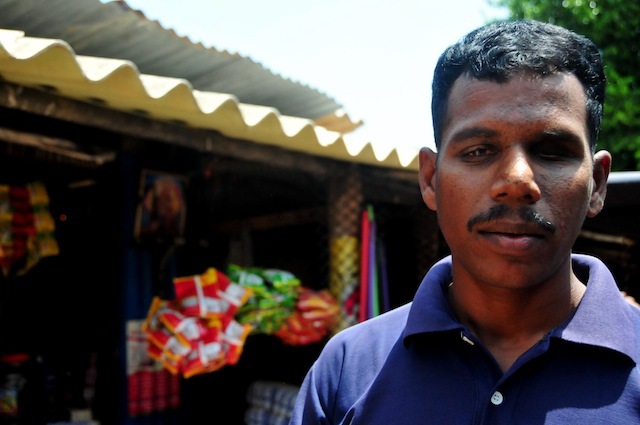 However, officers with the Sri Lanka Red Cross (SLRC), which currently has an operational tracing programme, tell IPS that it is still difficult to trace those who went missing during combat, especially if they are linked to any armed group. “It is a big problem,” said one SLRC official who was detained by the military for over three hours when he made contact with the family of a missing person whose relatives in India had sent in a tracing request. 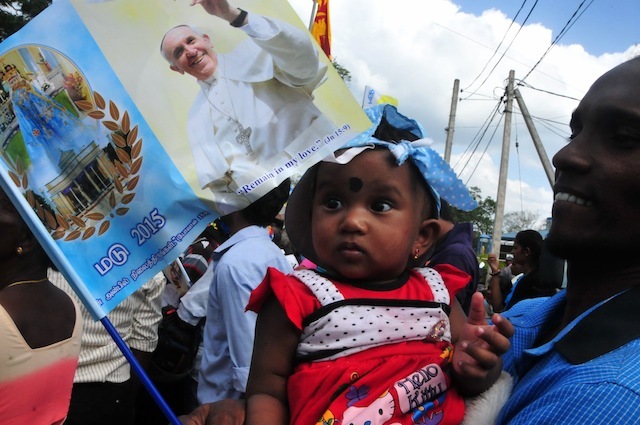 “The family in India did not know, I did not know, that he was a high-ranking member of the Liberation Tigers of Tamil Eelam. The moment I went to his house to seek information, the military was outside,” said the official, who declined to be named. He was later interrogated about why he was seeking such information and who he was working for. The official told IPS that as there was no national programme endorsed by the government to trace war missing, security personnel were unlikely to allow such work, especially in the former conflict zone in the North East, where there is a large security presence since the war’s end in May 2009. However, the Secretariat for Coordination of Reconciliation Mechanism and Office for National Unity and Reconciliation both said that once the envisaged OMP is set up, the government was likely to push ahead with a tracing programme. The draft bill for the office includes provisions for witness and victim protection. 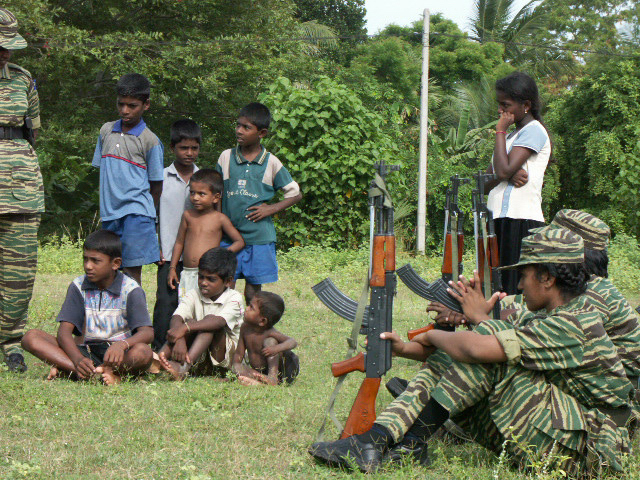 War-related missing has been a contentious issue since Sri Lanka’s war ended seven years ago. A Presidential Commission on the Missing sitting since 2013 has so far recorded over 20,000 complaints, including those of 5,000 missing members from government forces. The International Committee of the Red Cross (ICRC) has so far recorded over 16,000 complaints on missing persons since 1989. 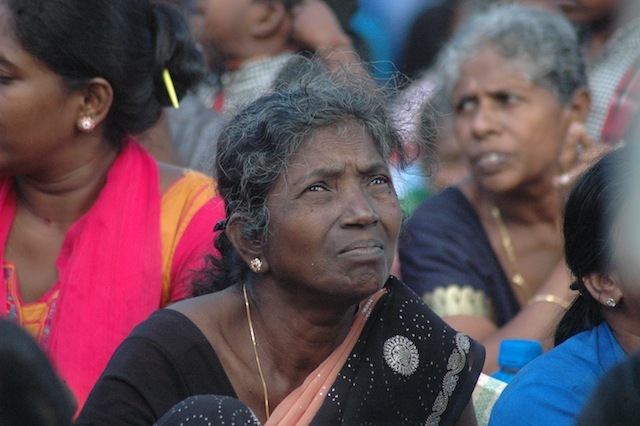 The 2011 Report of the UN Secretary-General’s Panel of Experts on Accountability in Sri Lanka said that over 40,000 had gone missing. 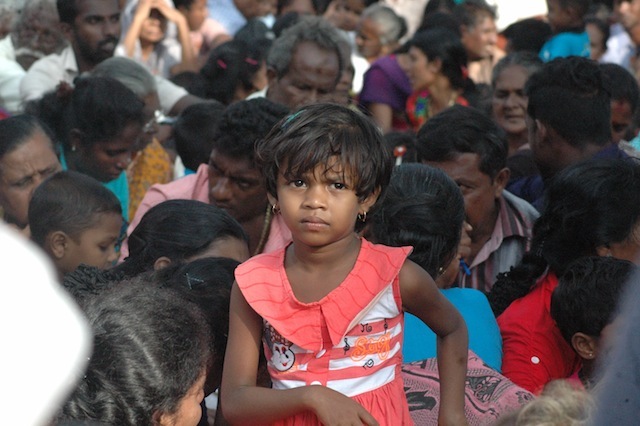 In 2015, a study by a the University Teachers for Human Rights from the University of Jaffna in the North said that they suspected that the missing figure could be over 90,000 comparing available population figures. 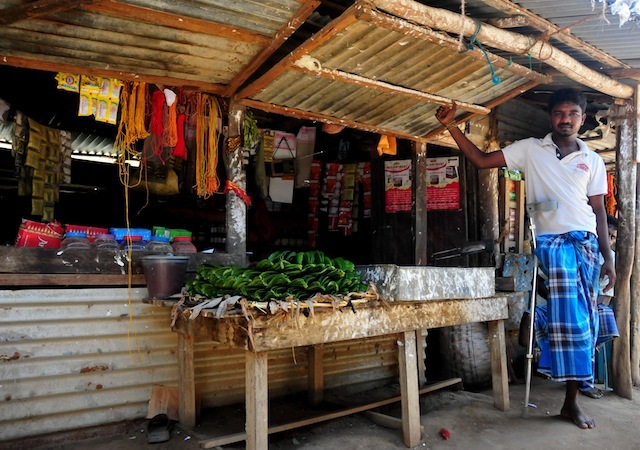 ICRC officials said that it was playing an advisory role to the government on setting up the tracing mechanism. 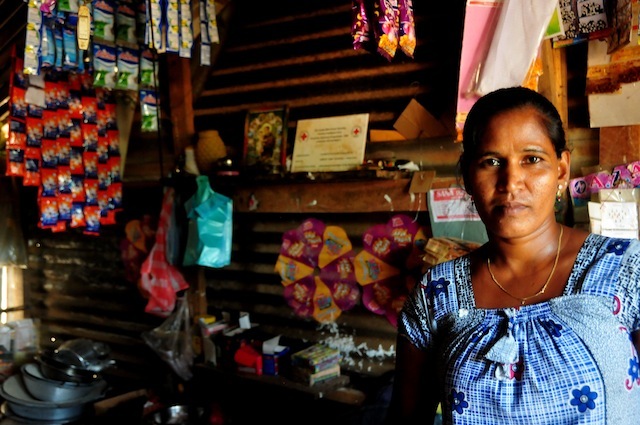 “The government of Sri Lanka received favourably a proposal by the ICRC to assist the process of setting up a mechanism to clarify the fate and whereabouts of missing people and to comprehensively address the needs of their families, by sharing its experience from other contexts and its technical expertise on aspects related to the issue of missing people and their families,” ICRC spokesperson Sarasi Wijeratne said. 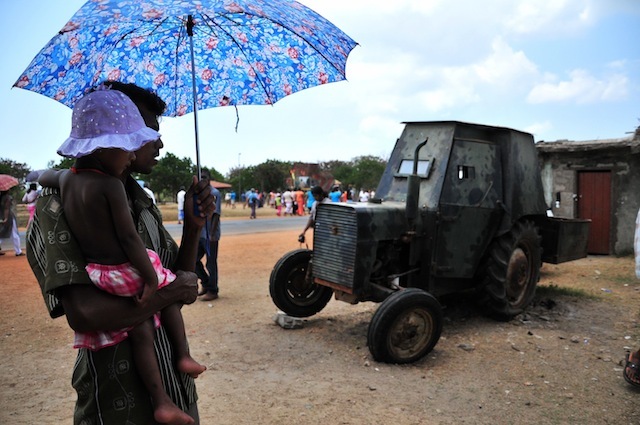 The SLRC in fact has an ongoing tracing programme active in all 25 districts dating back over three decades. “Right now most of the tracing work is related to those who have been separated due to migration,” Kamal Yatawera, the head of the tracing unit said. 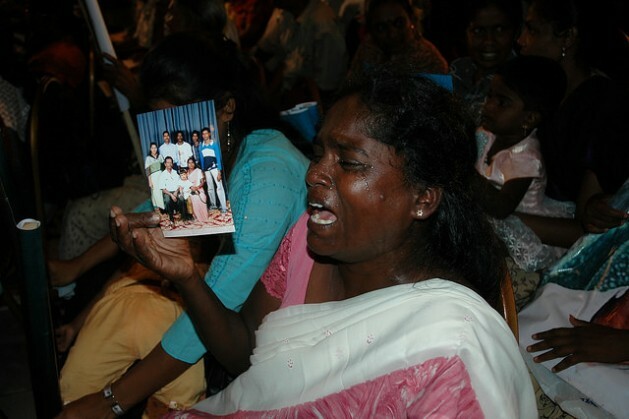 It has altogether traced over 12,000 missing persons, the bulk separated due to migration or natural disasters. However, the SLRC is currently not engaged in tracing war related missing unless notified by family members, which happens rarely. 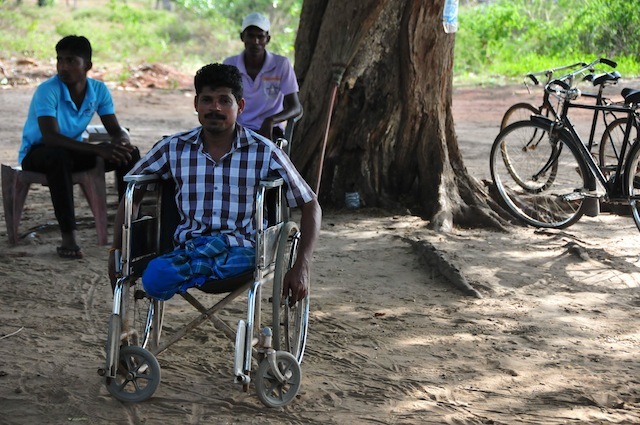 “But we do look for people who have been separated or missing due to the conflict, especially those who fled to India,” said Ravi Kumar, Volunteer Tracing Coordinator in the Northern Mannar District. 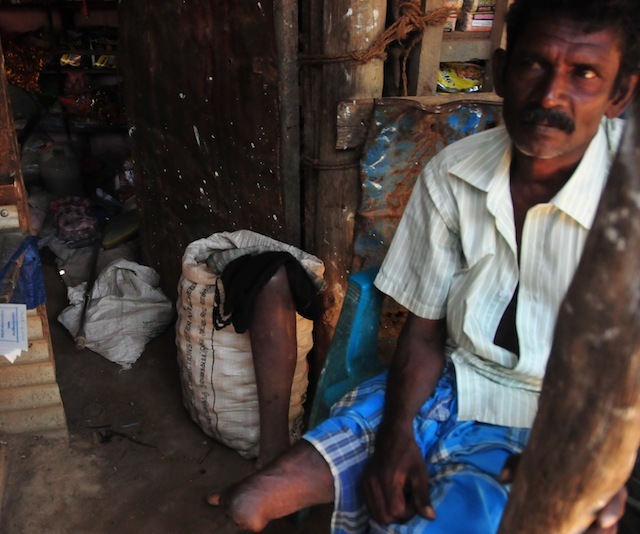 He has traced four such cases out of the 10 that had been referred to him since last December.